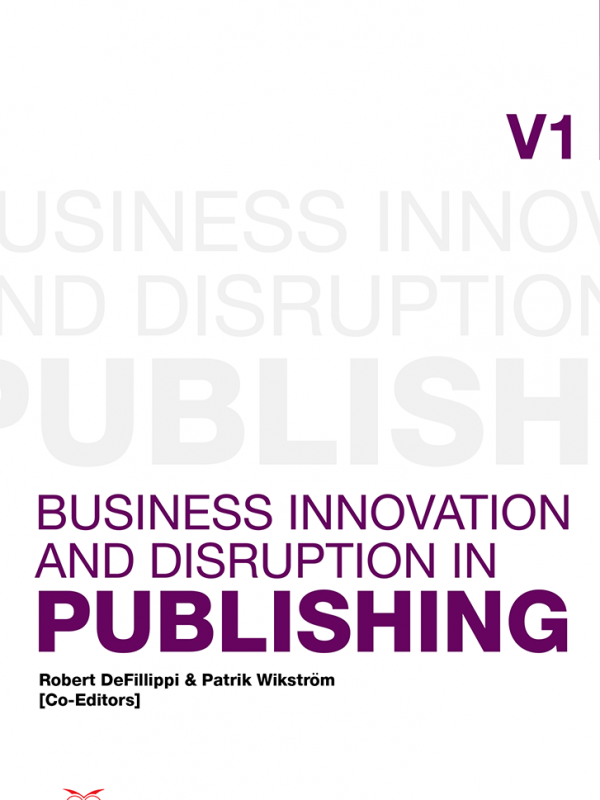 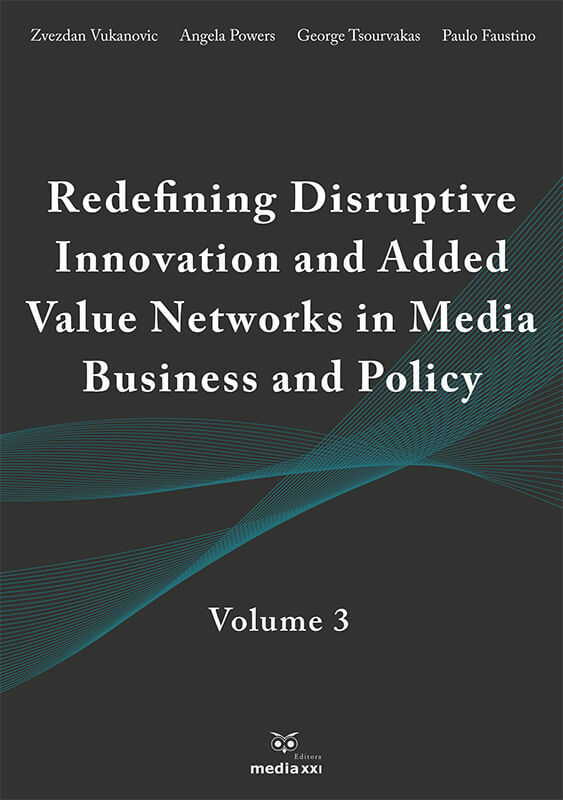 This book presents a compilation of a large part of the reflections and findings by the research group Novos Medios, which are related to the analysis of the change processes and the technological transition that have fully altered the media and the profession of journalism. 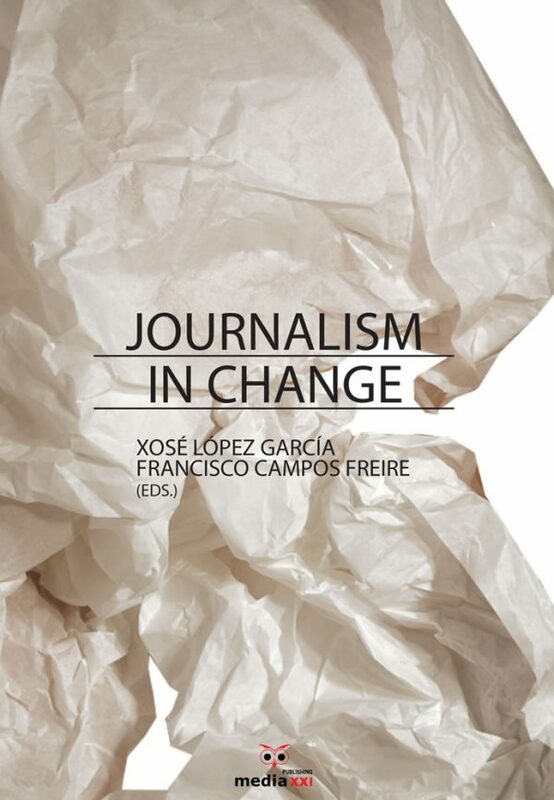 Works included in Journalism in change have been made within several national projects and the International Research Network XESCOM. 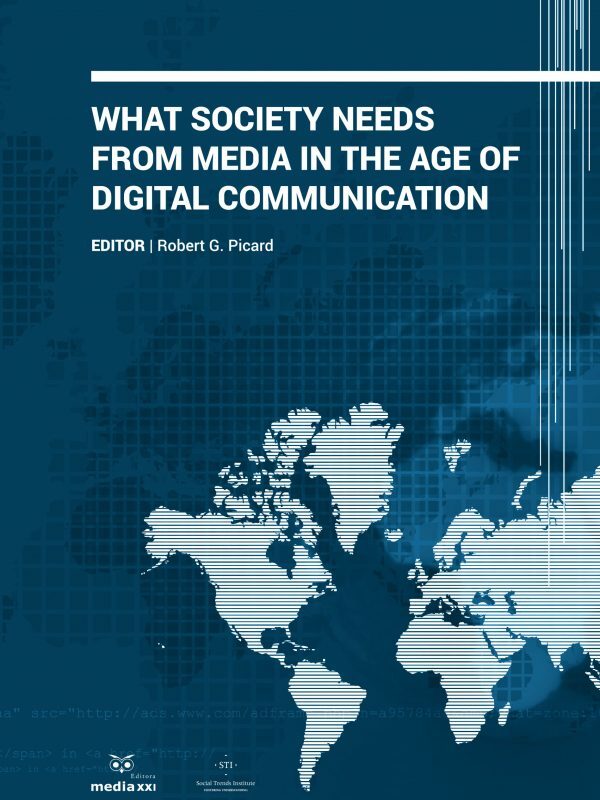 The authors have profoundly and systematically reflected on the major topics of interest in the field of Communication. 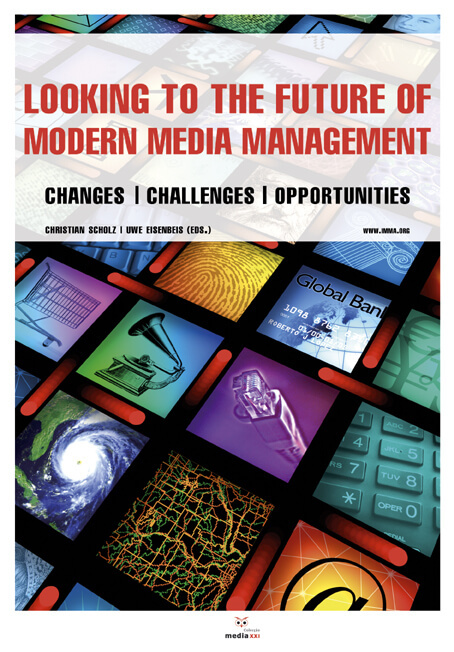 Some of them are the new equal relationship between media and users, the emergence of mobile journalism and social networks, the creation and restructuration of professional profiles, and the renovation of the elements of journalism.